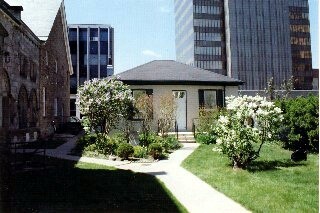 The Cottage Studio is an unique program for people recovering from any mental illness and supported by Hamilton Program For Schizophrenia and the Hamilton Program For Schizophrenia Family Association. The aim of the Cottage Studio is to promote mental health and artistic potential. Members are offered complimentary space and art supplies in a relaxed social environment. 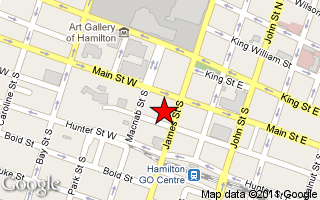 Simply drop in or contact the Hamilton Program for Schizophrenia at 905-525-2832. We welcome visitors and students and will be happy to show you around during studio hours. Members range from beginners to experienced artists.